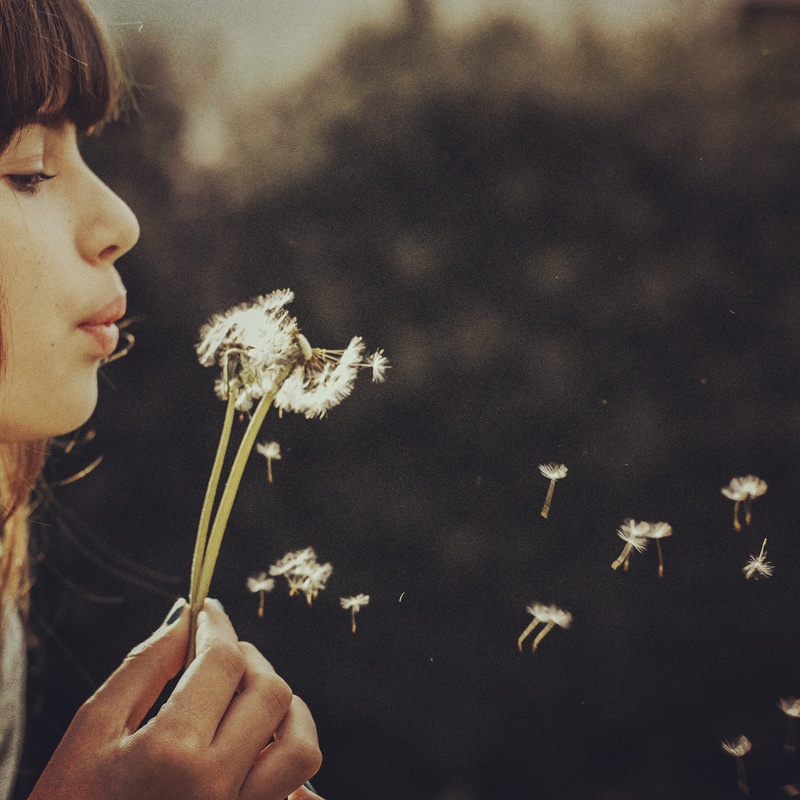 As a child, I loved to blow on dandelions and watch the fluffy whiteness float away. As an adult, I now know I was unknowingly helping to spread dandelion seeds. Some times we don’t know the results of our actions until years later. When He chose you, it was purposely on purpose and for a purpose. ✔Purposely – coz He loves you! ✔On purpose – YOU are and were and always will be His choice! ✔For a purpose – no one else can do what you can do in the Kingdom! Love motivates God to continue to passionately pursue His Beloved, day & night, 24/7, always. May the seeds of Truth take root in our souls, that we might have deeper revelations of His love for us!! !